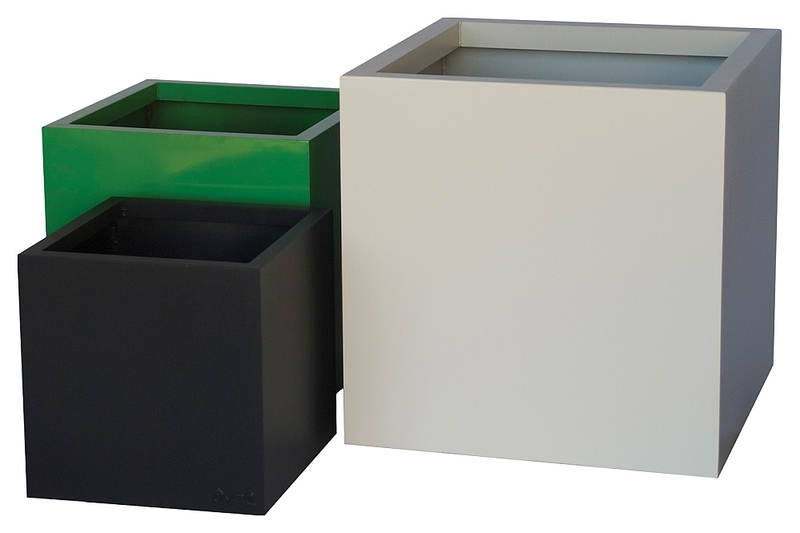 The Recycled Square Metal Planter will add beauty, elegance and LEED points to your garden or patio. 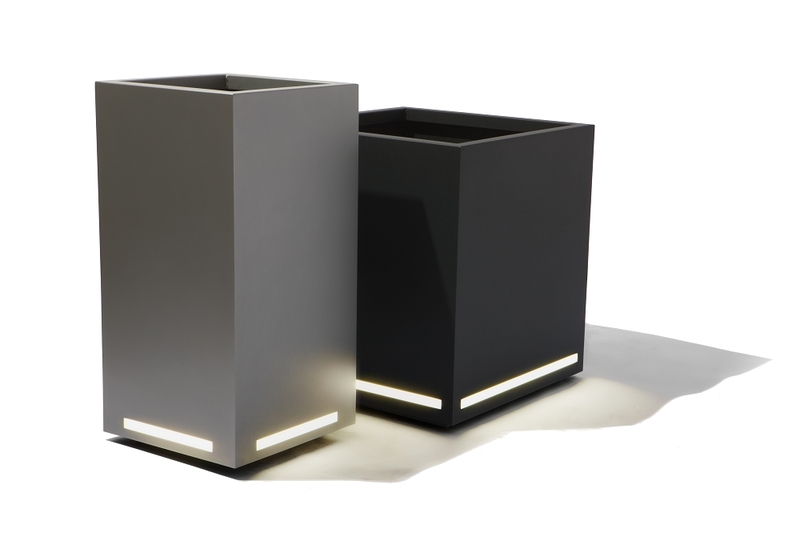 These planters are hand-crafted in the US with 66% post-consumer recycled iron or aluminum. Compact, 2 way loudspeaker systems for exceptional performance in music and sound reinforcement systems. 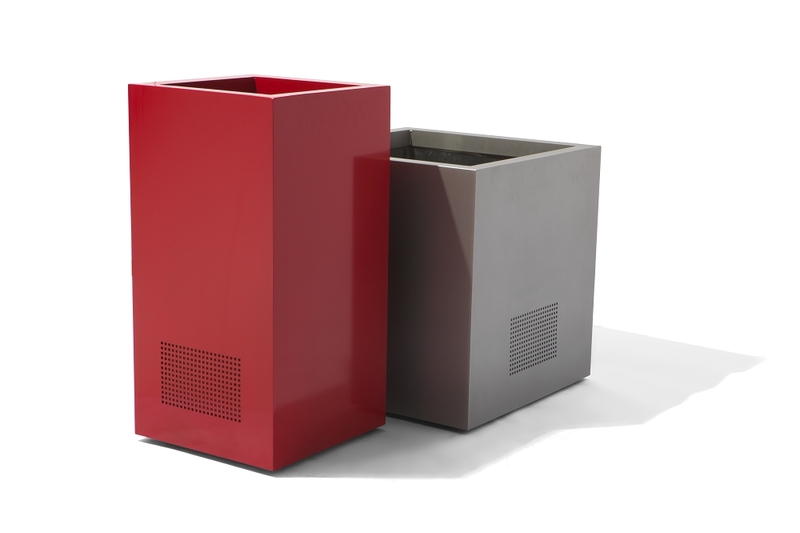 Weather-resistant construction for year-round indoor or outdoor use. UV-Resistant-talc-impregnated-polypropylene injection molded enclosure, powder coated aluminum grilles and all brass hardware inserts. Highly efficient 5 1/4 polypropylene woofer and 1 FerroFluid cooled dome tweeter.